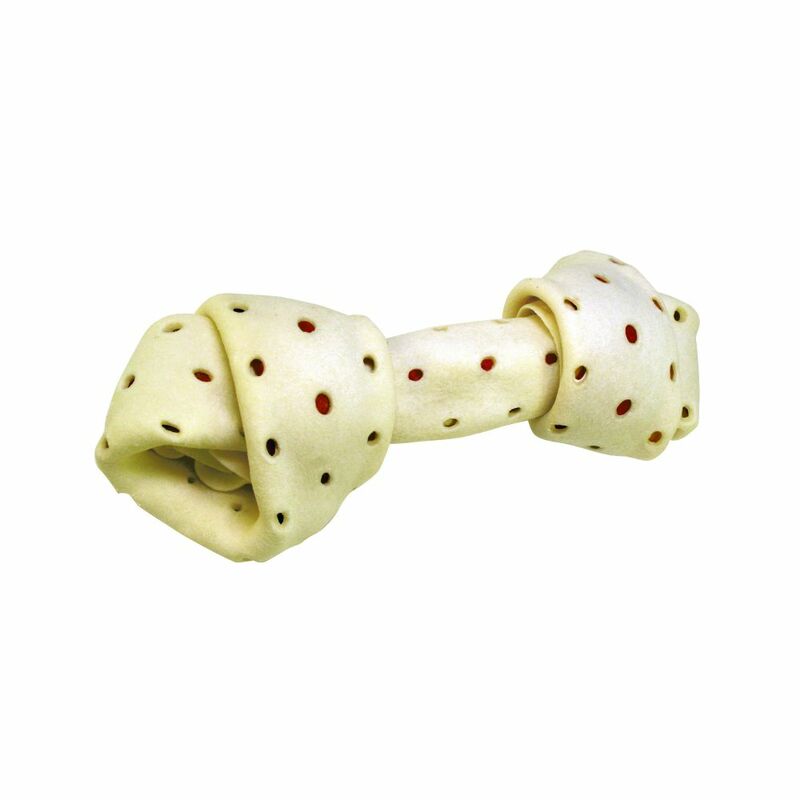 KONG Digestibles are a safer rawhide with patented holes that make them more than 90% Digestible. 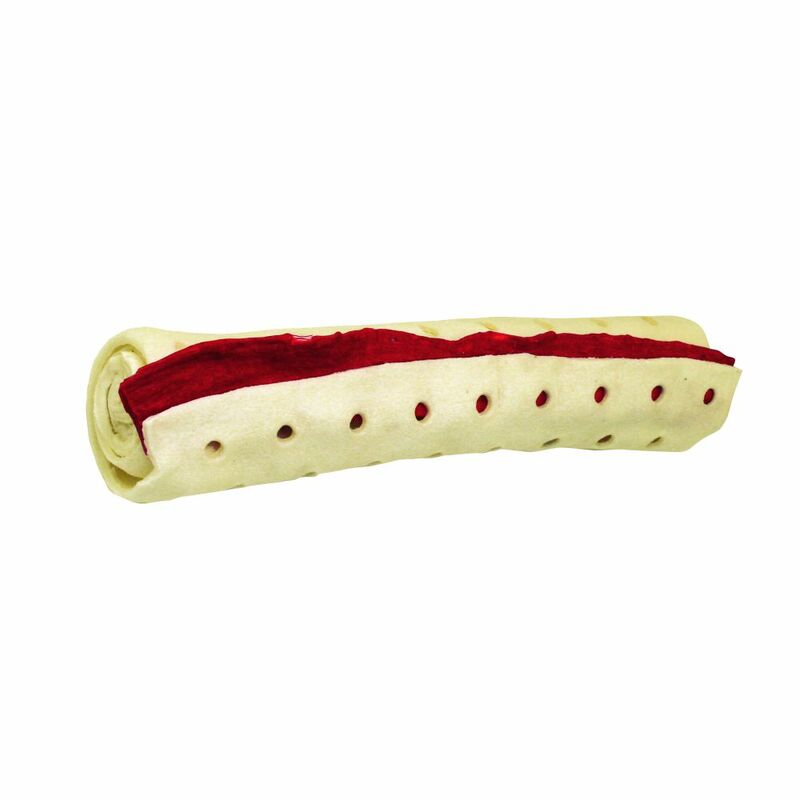 * This proprietary design speeds up hide softening and fluid absorption. The multiple holes aid in faster, more complete digestion. 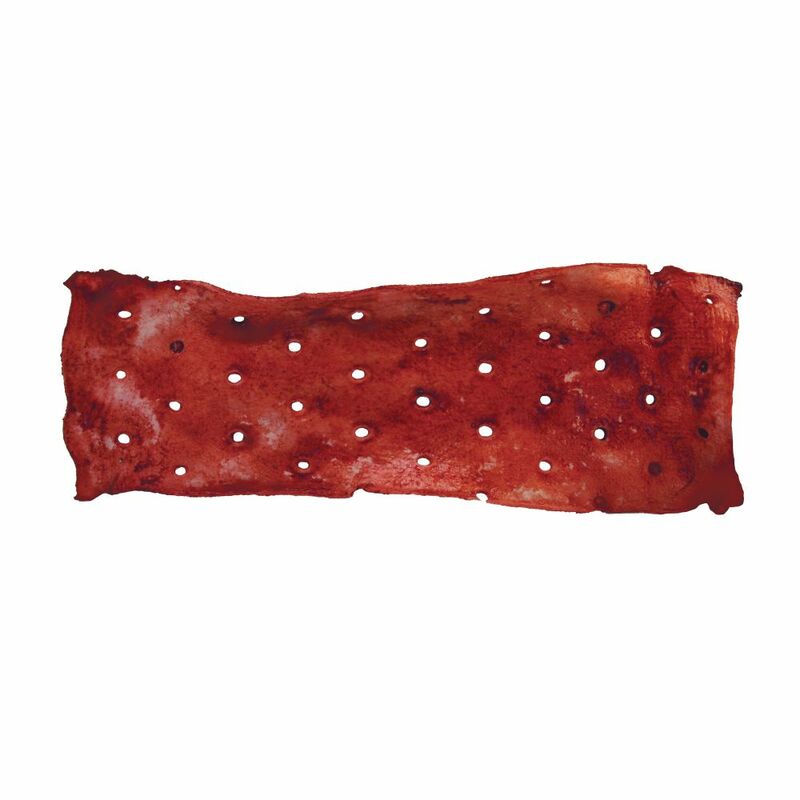 * Making the enjoyment more delightful is a tasty outer hide and an appetizing interior smoky beef flavored strip. 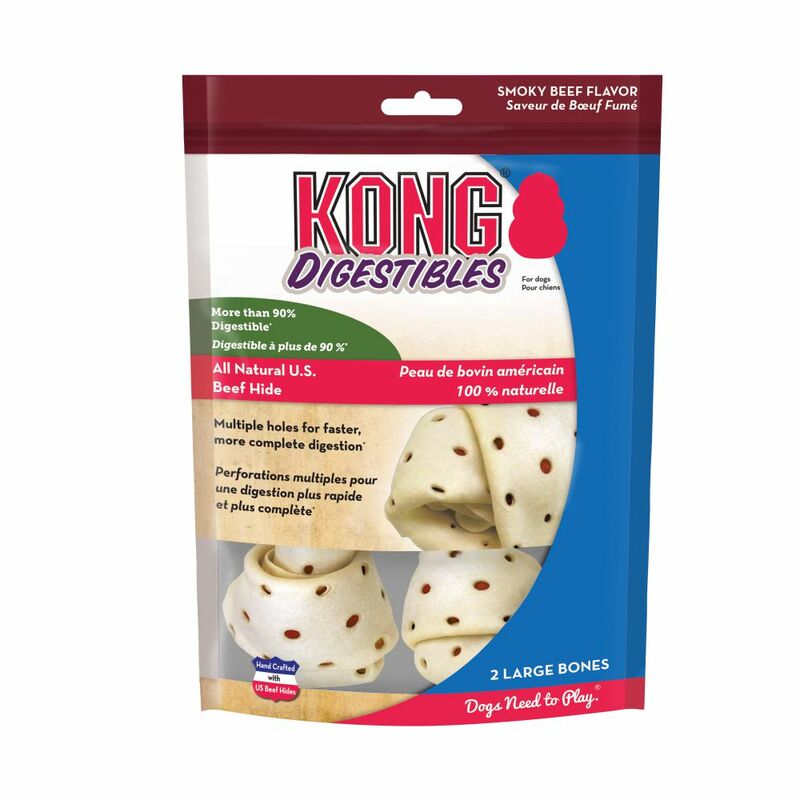 Designed to promote long-lasting enjoyment, KONG Digestibles also satisfy a dog’s instinctual need to chew.